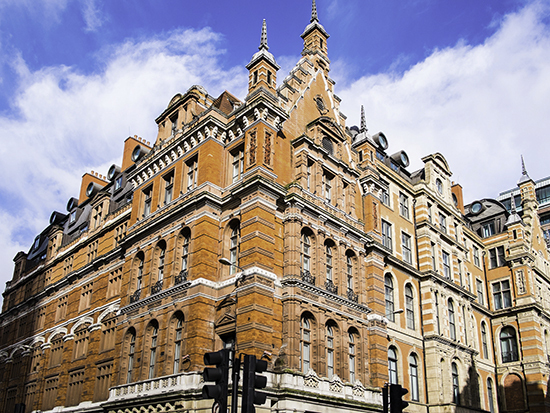 Commissioned by Glazzard (Dudley) Limited, Kite Glass was delighted to supply glass for this prestigious London hotel. 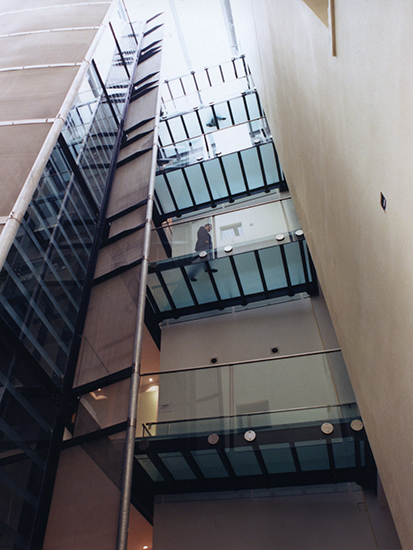 The project included 15mm lift shaft panels, all heat soaked, sandblasted to design, and edged and drilled, while the Atrium bridge floor consists of two 19mm glass panels, laminated together and sandblasted. 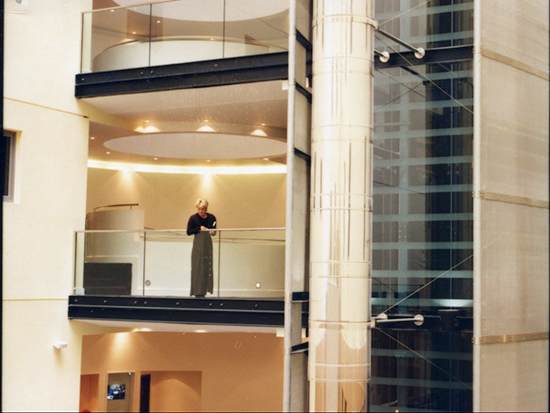 15mm toughened and heat soaked structural glass balustrade panels were also part of the design, along with laminated, toughened and sandblasted canopy glass.